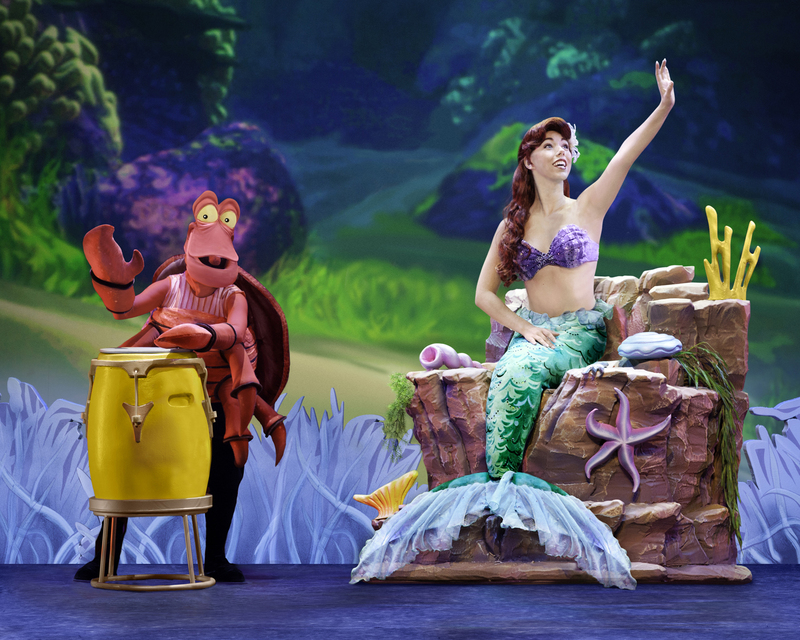 For more info, visit disneylive.com. Check out Disney Live on Facebook for a peek backstage. Exclusions apply. Valid only on $25 and $18 tickets. Not to be used in conjunction with any other discount. Limit 8 tickets. Additional fees may apply. 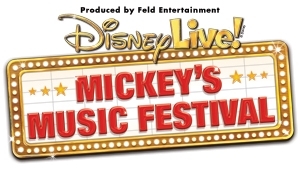 What a great way to Spend you busy Black Friday than with your family at Disney Live! Take the kids to see Mickey, Minnie, Donald, Goofy, Ariel, Aladdin, Woody and Buzz and so many more kid-friendly stars. 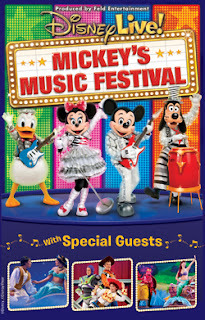 The Disney hits are mixed with fun and fantastic music with the great Disney stars dancing and entertaining the crowd. Disney Live! Mickey’s Music Festival, for a lively concert experience guaranteed to deliver enough rockin’ memories to last a lifetime. to this event on Mom Loves 2 Read! I am a Feld Family Ambasador, and in exchange for my time and efforts in attending shows and reporting my opinion within this blog, as well as keeping you advised of the latest discount offers, Feld Entertainment has provided me with complimentary tickets to Feld shows. All my reviews are my honest and personal opinion. 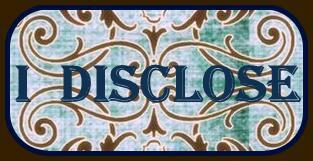 If you have any questions or comments, please see my FTC disclosure or Review Policy. Your blog provides us very great information. Its really very helpful to me.